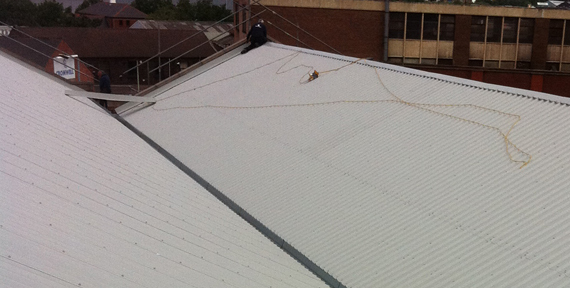 Overcladding is a very successful method of hassle free roof replacement and will leave the building looking like new. 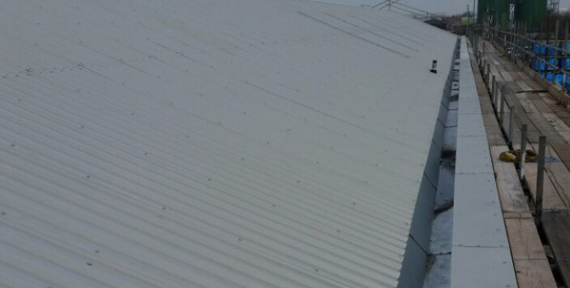 This consists of overcladding the existing roof covering using the latest sheeting materials. 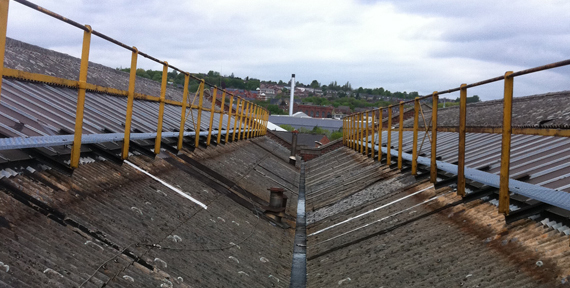 No disruption or closure of the building, as the existing roof is still in place. 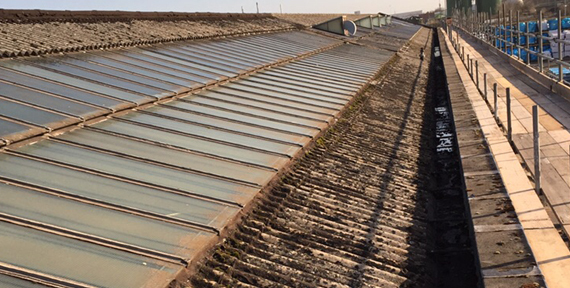 It will upgrade the thermal performance of the building by introducing insulation between the old and new roof.